Saturday, April 29th: 11am-12pm Defund Planned Parenthood Protest, Sponsored by Abortion Free New Mexico. Click here for more information. Parking is available at Civic Plaza underground parking, Convention Center parking garage, and various paid parking lots in downtown. Please see attached parking map. 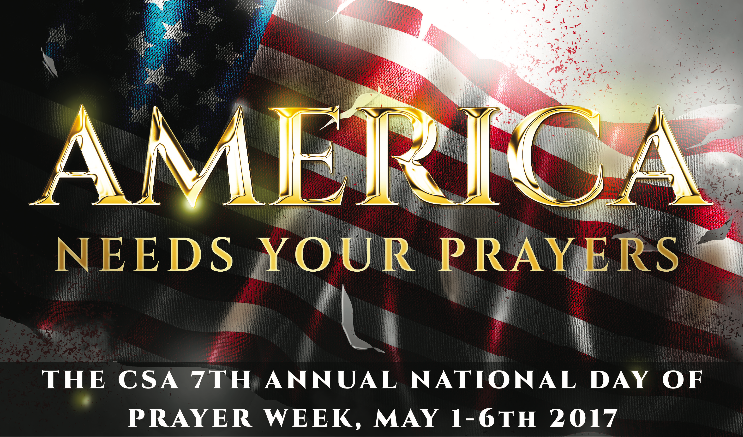 Friday, May 5th: 11:30am, National Day of Prayer Week, Sponsored by CSA. 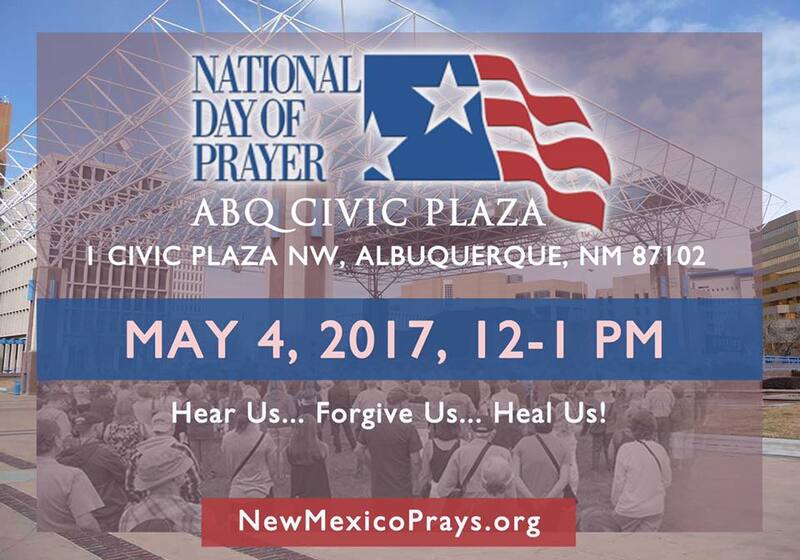 Bud will be speaking Friday, May 5th at 11:30am on the topic of Making New Mexico Abortion Free during National Day of Prayer week at Glory Christian Fellowship in Albuquerque. For the full week of speakers, times and locations please visit the CSA website here. Albuquerque, NM- In January of 2015 a 20 year old woman from Great Britain sought a destination willing to perform an abortion for her at 30 weeks of pregnancy… so that she could continue going to college. Did she have to go to Vietnam, China, or North Korea? No, she traveled to Albuquerque, New Mexico to have her baby killed. Why didn’t she have her late-term abortion in Great Britain? Because the international community has rightfully rejected barbaric late term abortions. Only 7 nations including China, North Korea, Vietnam, Singapore, Canada, Netherlands and the United States of America still allow them. Most Americans refuse to accept the assertion that late term abortions are performed here. Interestingly, late-term abortion is overwhelmingly rejected by 80% of American women! Even a majority of the “pro-choice” community is uneasy declaring their support for such a barbaric procedure. “Americans must wake up and realize that bottom of the barrel states like New Mexico still allow late term abortions without restriction. This, in addition to the fact that through New Mexico Medicaid tax payers are funding these unconscionable procedures that at 33 weeks of pregnancy cost $15,500 should be enough for reasonable people to be pro-active in bringing late term abortions to an end. Late term abortions are a grisly trade and America must join the rest of civilized society and reject this inhumane treatment of pre-born babies,” stated Tara Shaver, spokeswoman for Abortion Free New Mexico. 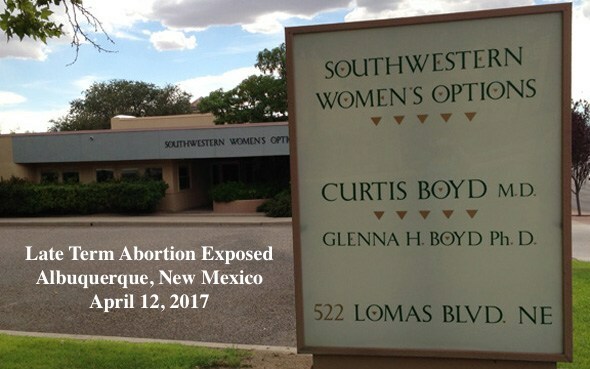 Albuquerque, NM- Please join us on April 18th from 6-8pm for our official launch of Abortion Free New Mexico joined by local and national leaders. The Christian community is vital to making New Mexico abortion free, come find out how you can be an integral part of this new effort. Why: For a special evening dedicated to making New Mexico abortion free. Mark your calendars to come support local Pro-Life Missionaries Bud & Tara Shaver. Hear about their pro-life journey and the strategy they are implementing to make New Mexico abortion free. Abortion Free NM (AFNM) is a systematic approach to closing the states abortion facilities. 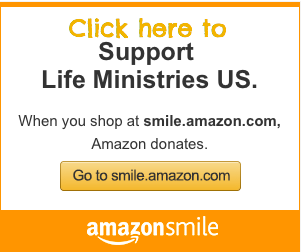 AFNM utilizes an innovative model for equipping Churches, Home/Bible study groups or Organizations in developing their own unique role in making New Mexico Abortion Free.